If you have been the victim of an offence, you may be eligible to apply for criminal injuries compensation. 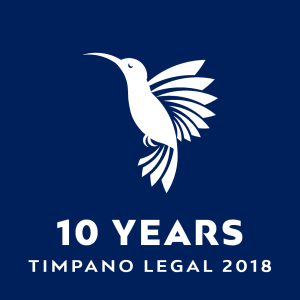 Timpano Legal specialises in assisting clients with completing their applications for compensation and gathering supporting documents. 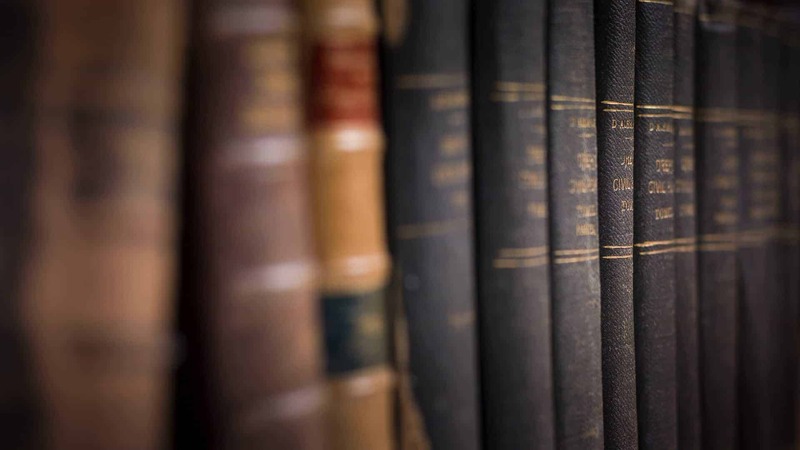 Our team will ensure each client receives strong representation, support and guidance through every step of the legal process.